Whether it is your arrival, departure or simply a transfer service between locations, your private English-speaking driver will be happy to assist you with every transportation need that might occur on your traveling plans. 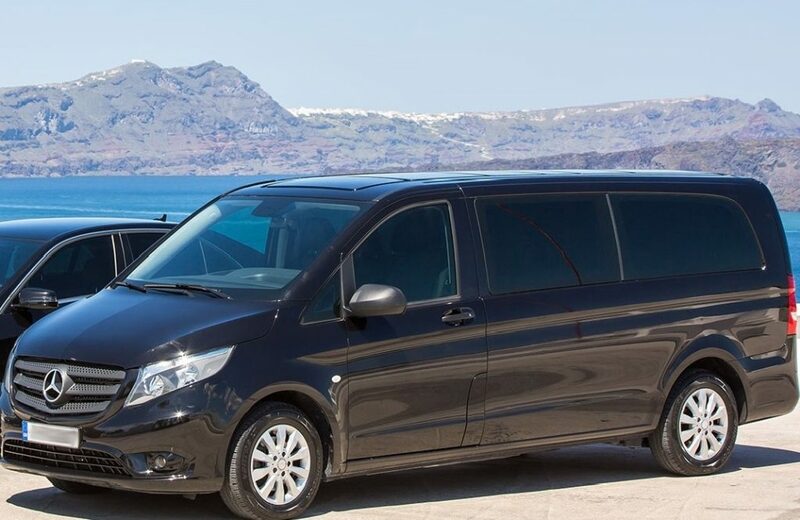 One-Way, Private Transportation with a modern air-conditioned Mercedes-Benz minivan or a deluxe a/c coach. Arrival or DepartureTransfers, 24 Hours/365 Days.